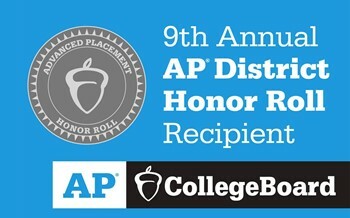 Bexley, Ohio — Bexley City School District is one of 373 school districts in the U.S. and Canada being honored by the College Board with placement on the 9th Annual AP® District Honor Roll. 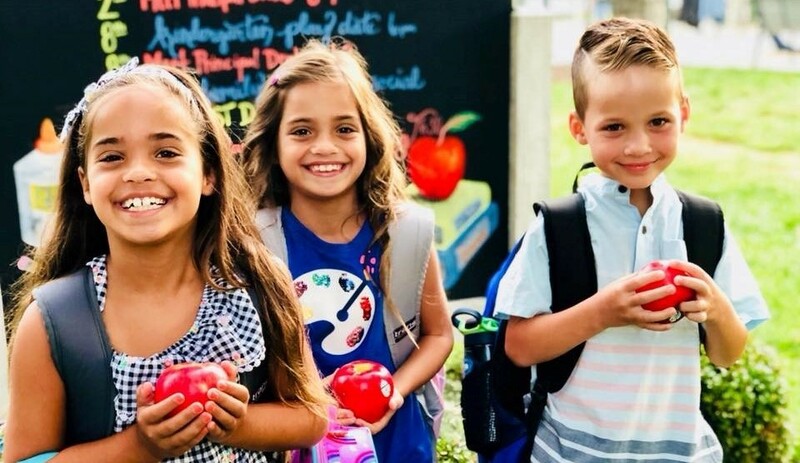 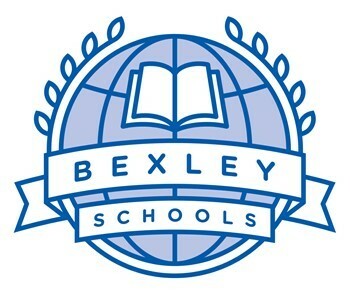 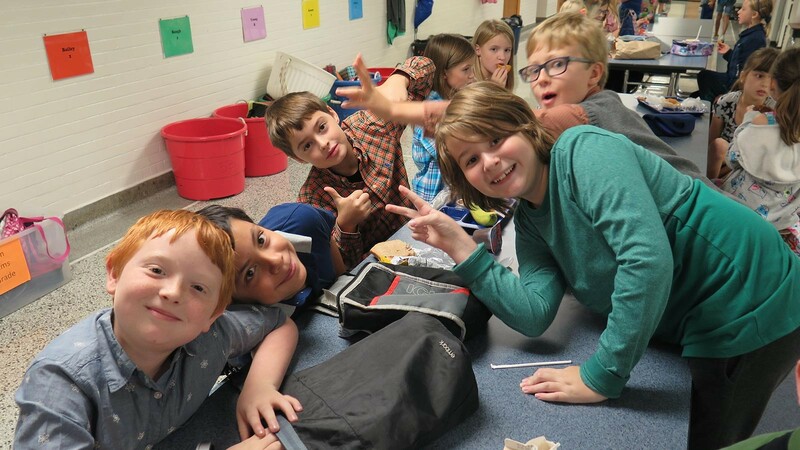 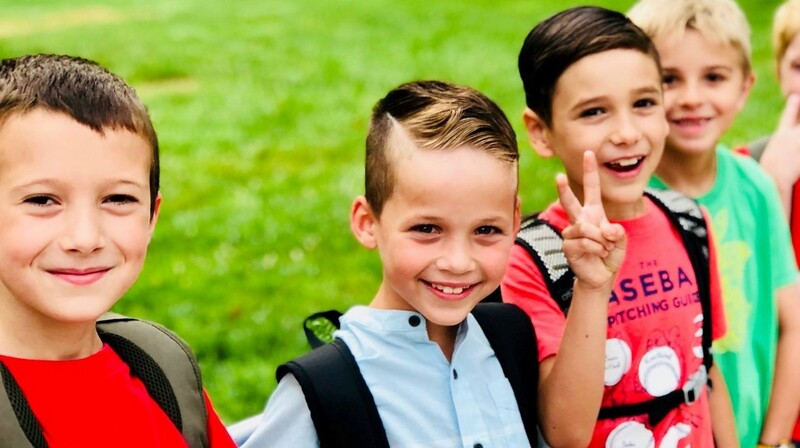 Are you or do you know someone who is not currently a parent of a Bexley City Schools Student, but wants to stay up to date on the latest information and happenings across our District? 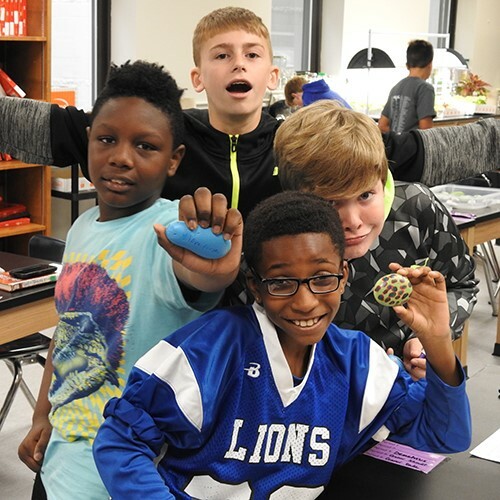 To provide educational experiences that engage, equip and empower each student. 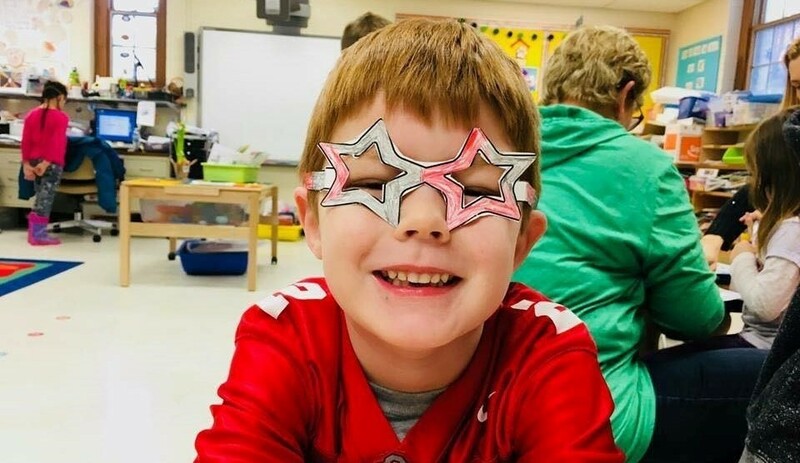 “Success” on an AP Exam is defined as an exam score of 3 or higher, which is a strong predictor of a student’s ability to persist in college and earn a bachelor’s degree. 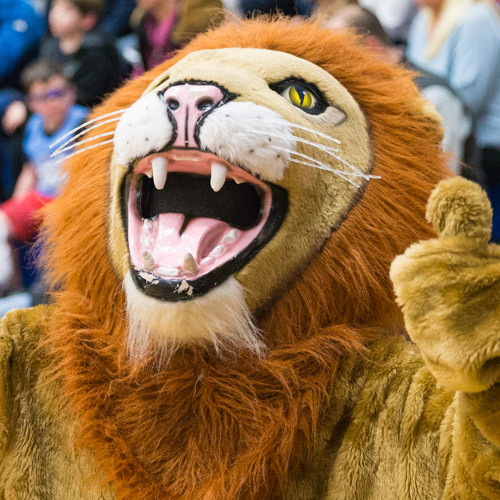 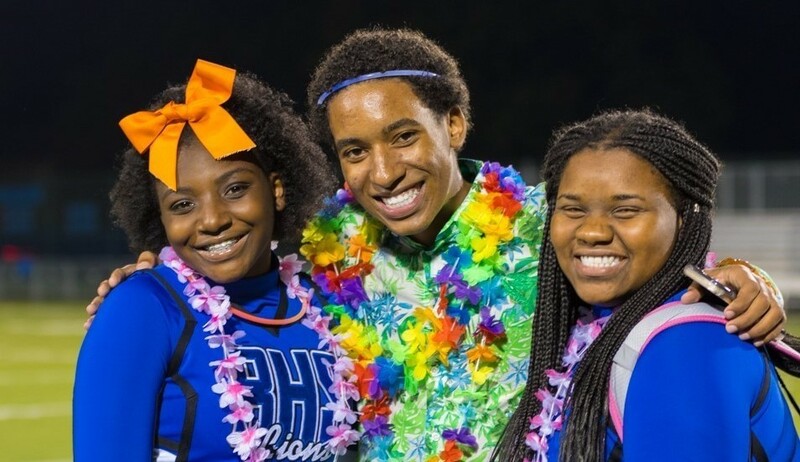 A high number of Bexley students – some 88 percent among secondary students -- participate in extracurricular activities. 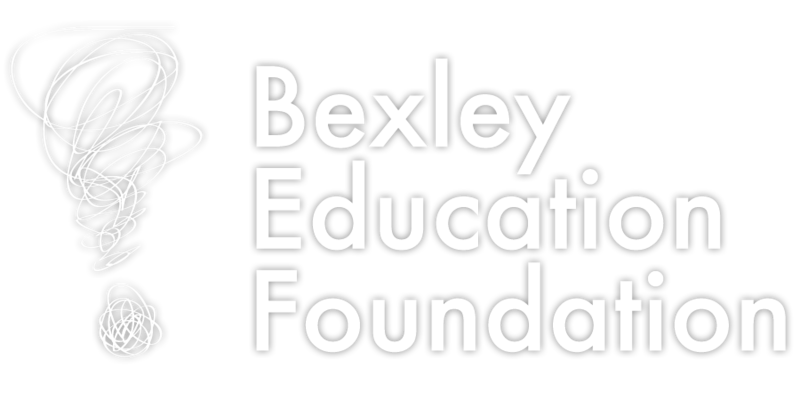 Bexley students consistently outperform their statewide and national peers on the SAT. 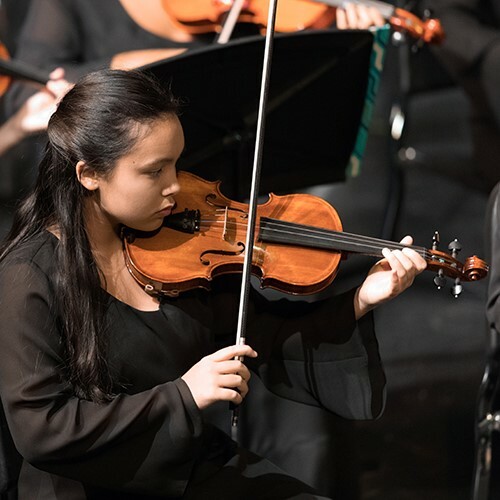 We strive to support students in achieving outstanding scores.